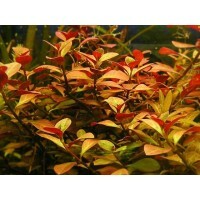 A beautiful new red foreground plants. 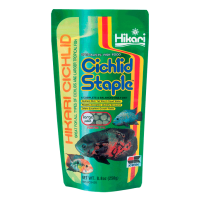 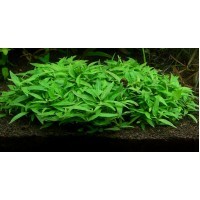 Requires high light and nutrients for it to creep on substrate. 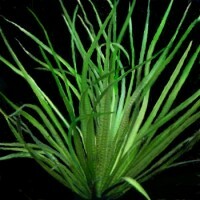 Hardiness: EasyLight Needs: MediumPlant Structure: StemFamily: On..
Blyxa Aubertii Bulk 100 nos. 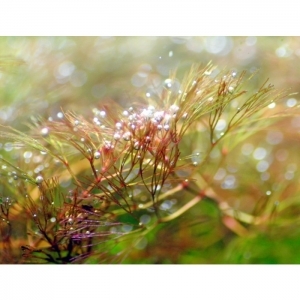 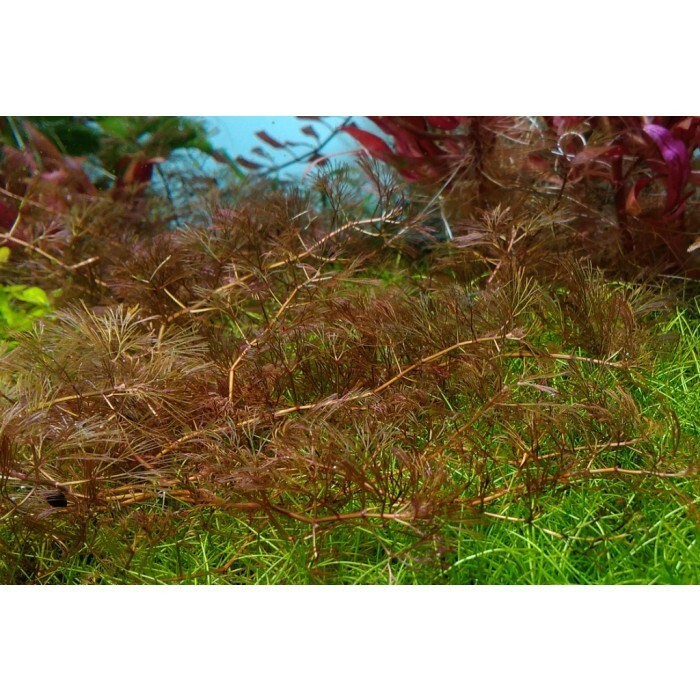 Hardiness: ModerateLight Needs: Medium HighPlant Structure: Roset..